United Airlines was the world’s second-biggest airline by passenger numbers in 2018. Now the airline is getting ready for a pretty big expansion of its current fleet of 770 mainline aircraft. As a matter of fact, the airline will add as many as 40 new aircraft this year. In comparison, in 2018, United added only 28 aircraft. United currently serves destinations in 48 countries on five continents. Photo: United Airlines. Which aircraft is United Airlines adding? The airline is scheduled to take delivery of 8 Boeing 787-10s, 2 Boeing 777-300s, 20 Boeing 737 MAX 9s, and 10 Airbus A319-100s in 2019. All Boeing aircraft are new. The Airbus A319-100s, however, are used. At the same time, United Airlines will retire 9 aircraft this year. All the aircraft set for retirement are narrow-body aircraft and include 3 Boeing 757-200s, 2 Airbus A319s, and 4 Airbus A320s. Interestingly, United is adding 10 Airbus A319-100s while retiring 2 A319s and 4 A320s. How does this make sense? According to FlightGlobal, the Airbus aircraft will be retired before they are due for heavy maintenance checks. Heavy maintenance checks (D checks) are due every few years and are very labor-intensive. They require the aircraft to be grounded for several weeks. Maintenance technicians basically take the entire aircraft apart for this type of inspection. It appears that it will be more beneficial for United Airlines to replace the aircraft instead of performing the check. United Airlines has been a big fan of the Dreamliner. It is also the first American airline to offer flights on the new Boeing 787-10. 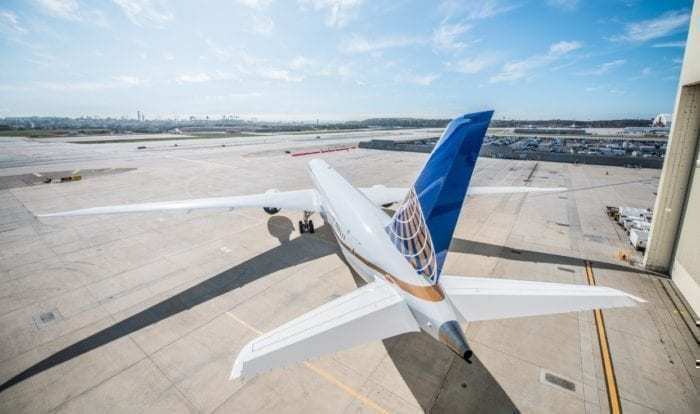 As Simple Flying reported, United’s first 787-10 entered service between Los Angeles International (LAX) and Newark Liberty International (EWR) earlier this month. The airlines’ second 787-10 Dreamliner is expected to enter service in February. United Airlines’ first Boeing 787-10 officially entered service on January 7, 2019. Photo: United Airlines. United Airlines will operate the 787-10 on two domestic routes (Los Angeles – Newark and San Francisco – Newark) as well as six international routes (Newark – Barcelona, Newark – Brussels, Newark – Dublin, Newark – Frankfurt, Newark – Paris, and Newark – Tel Aviv) in the near future. United’s Boeing 787-10 features the airline’s Polaris business class seat and its new United Premium Plus seat for passenger comfort. A look inside United Airlines’ Boeing 787-10 Cabin. Photo: United Airlines. Remarkably, United Airlines is the first airline to operate all three models of the 787 including the 787-8, 787-9, and 787-10. In addition to adding new aircraft, United Airlines will also add new routes in 2019. The airline announced last month that it will serve 11 new routes from its hubs in Chicago, Houston, Los Angeles, and Washington, D.C. starting in June of this year. The new routes will serve popular vacation destinations in the United States and Canada. 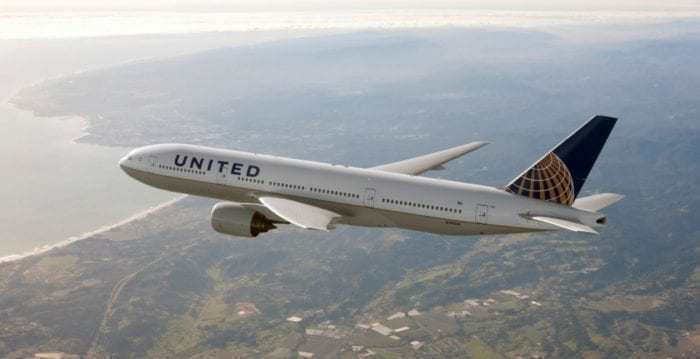 United Airlines is expecting to reduce cost and at the same time improve the flying experience for its passengers with the addition of the new aircraft. It appears that United Airlines is ready for a change. The airline has even introduced new uniforms for its employees to give its image an overhaul. How do you feel about United’s new aircraft? 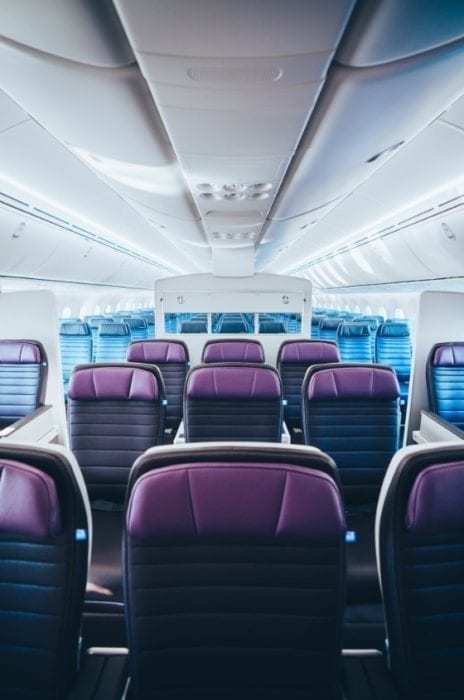 Have you had a chance to fly on the airlines’ new 787-10 aircraft? Polaris is amazing and Premium Plus is great, but if you are stuck in Economy – RUN FOR THE HILLS. It’s the absolute worst on a Dreamliner. Would love to fly DUB- EWR ON THE 787-10 Polaris Business , but unfortunately , it won’t be this year. DAMN IT. There’s always next year, if im spared! Got friends in Atlanta , could go DUB- ATL , on Delta but just want the 787-10 experience! Work commitments come first , but i’ll be on the 787-10 , by hook or by crook!